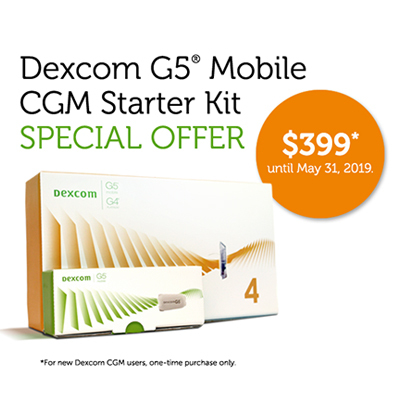 If you haven’t tried Dexcom CGM before, there has never been a better time to get started. Get the details by calling us at 1-844-832-1810 to get started right away, or submit your information online and we’ll get back to you. So you can both sleep peacefully. warning of highs and lows. So you can keep going. 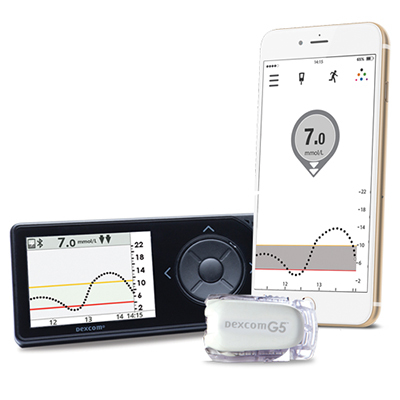 Over 80% of private insurance plans in Canada now cover Dexcom CGM. Let us help you determine your benefits coverage and next steps for getting started with CGM. 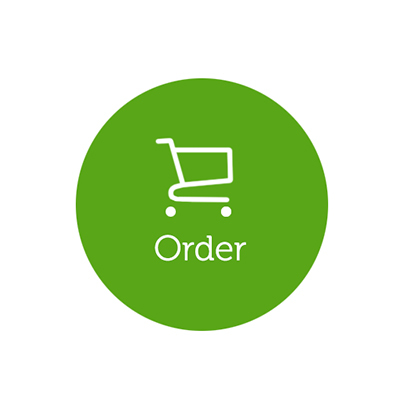 If you have an existing Dexcom account*, you can re-order supplies in our online store. Enjoy free priority shipping - limited time offer! *Customers on our subscription program do not need to use the e-store as their product shipments are already scheduled. Knowing your glucose levels, or your child's, at a glance changes everything. 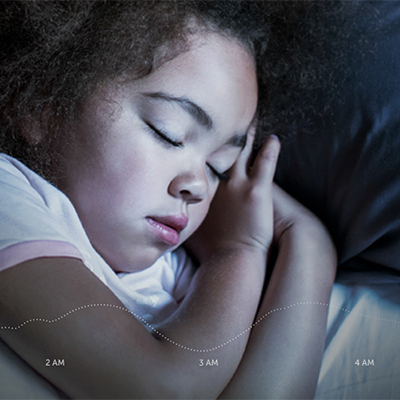 Active monitoring throughout the day and night can bring more peace of mind and help you stay in charge of your diabetes management. The Dexcom G5® Mobile Continuous Glucose Monitoring (CGM) System does just that. Blood glucose trending arrows and alerts help you prevent highs and lows, and make treatment decisions on the go. Enjoy more peace of mind knowing you can view your loved one’s blood glucose levels remotely, on your compatible smart device. Help prevent hypo or hyperglycemia with customizable alerts and built-in alarm that prompt you to take action if levels are too low or too high. 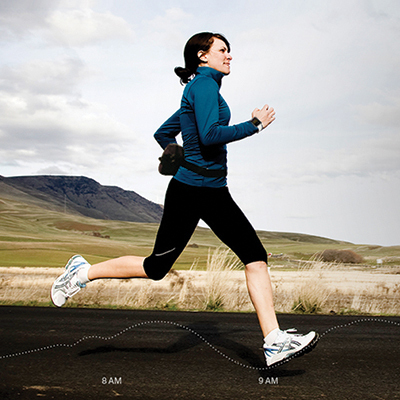 Sometimes it’s just better to see how Dexcom technology works in practical terms, in context, in real life. Hear from people who use Dexcom CGM and see how it has changed their lives. supplies in our online store.